Disruption is in our DNA. It drove J.C. Hall to transform the way the world connects. And it continues to fuel our passion over 100 years later. Passion to create. To innovate. To bring connection to the world. Connection we need now more than ever. So, let’s break molds, push boundaries and rethink what’s possible. It’s up to us to create what’s next. Or check in the day before at Hallmark. Free parking is available in the Arts District Garage, directly below the Kauffman Center. Parking is limited. Please consider carpooling, and be sure to arrive early. As a child, Jeremy Gutsche brainstormed ideas for projects he would prototype with his father on the weekend. Little did he know the seed had been planted for his future as an award-winning innovation expert, author and founder of the world’s most popular trend website, TrendHunter.com. On a relentless mission to spark creative revolutions and help people find better ideas faster, Jeremy sees disruption as an epic opportunity for us to get out of our comfort zones, choose audacious challenges and take action. 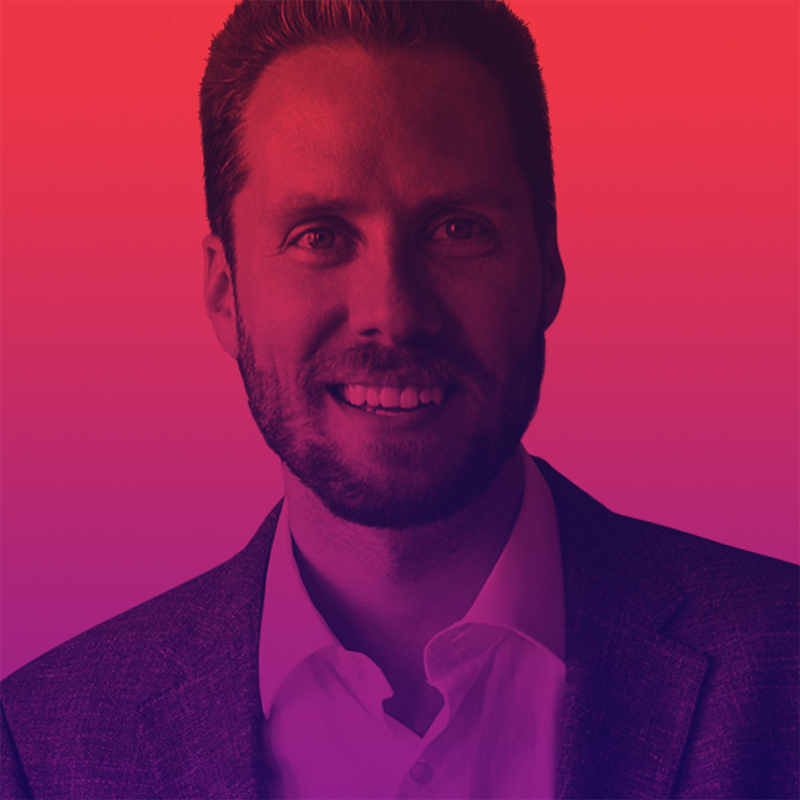 He filters through the noise to help companies identify meaningful insights and understand the science behind chaos and innovation. SUNU, led by University of Kansas West African drumming instructor Dylan Bassett, formed in 2007 in Lawrence, Kansas. This eight-member ensemble mixes Afrobeat, jazz, funk, New Orleans street beats and West African dance drumming to create a tasty brew of shake-your-booty music. With a trio of powerhouse horns, three percussionists and a driving rhythm section, they create a potent stew of pure soul that has led them to share the stage with legendary groups like George Clinton and Parliament Funkadelic, The Dirty Dozen Brass Band, and both Femi and Seun Kuti. Emily Akins, studio editorial director at Hallmark, is the 2018 Barbara Marshall Award recipient. This award was created in 1998 to honor the 50th service anniversary of Barbara Marshall, daughter of Hallmark founder J.C. Hall and a strong influence on Hallmark products and their creators. The award recognizes the creative spirit and talent of Hallmark's creative community. For her project, The Beginning of Your Life Book Club, Emily explored the transformative power of children’s books. She used her findings to edit and produce a podcast series that focused on the many life-affirming effects of reading and art and the power of both to create happier, healthier, more empathetic children and adults. 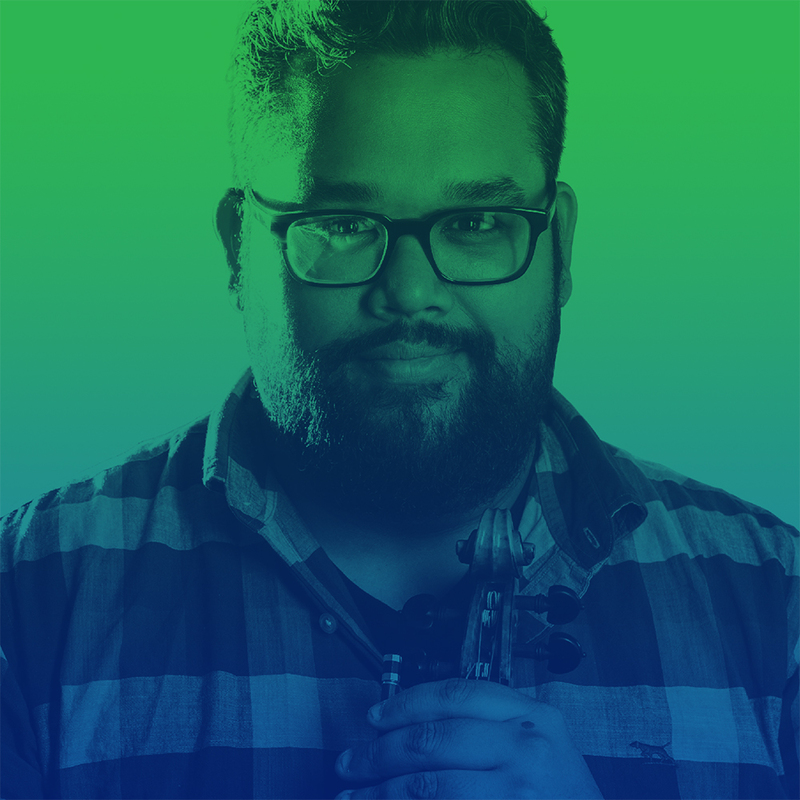 Of artists and performers, Vijay Gupta says, “It is as much our job to heal and inspire as it is to disrupt and provoke.” An acclaimed violinist and social justice advocate, he is doing just that. Named a 2018 MacArthur Fellow, Vijay is the founder of Street Symphony, a nonprofit organization providing musical engagement and valuable human connection to the homeless, incarcerated and other marginalized communities of Los Angeles. He and fellow musicians share their stage with the residents of Skid Row, who are discovering the power of their own artistic voices. With music as the bridge between two worlds, relationships are being built and beautiful, vibrant people are learning that their lives matter. Disruptive design has been at the heart of Jenny Arden’s entire career. 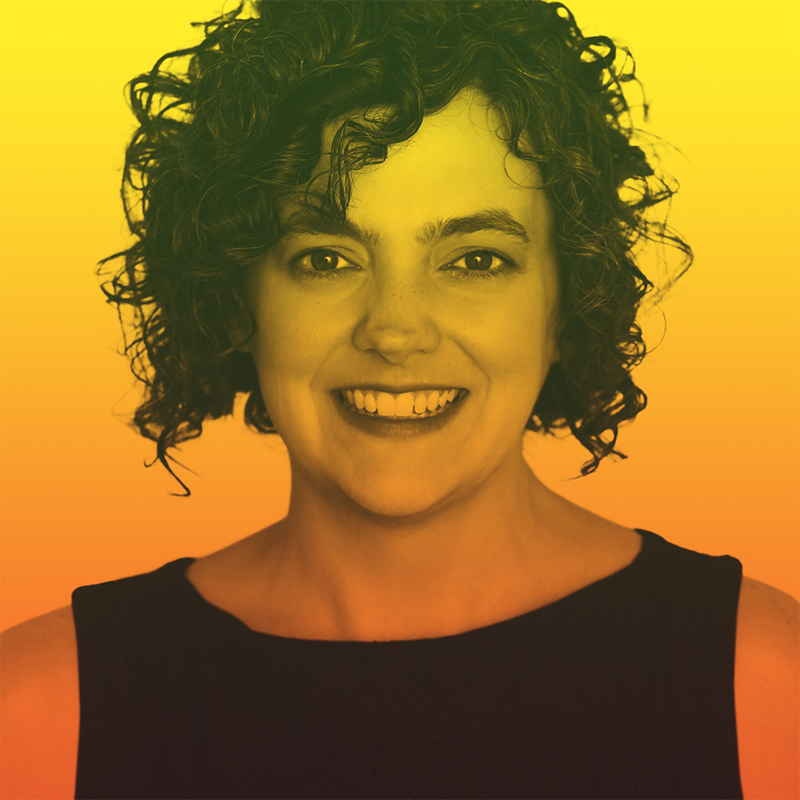 Before taking on her current role as director of transportation, she brought large-scale initiatives to life as director of design for Airbnb. 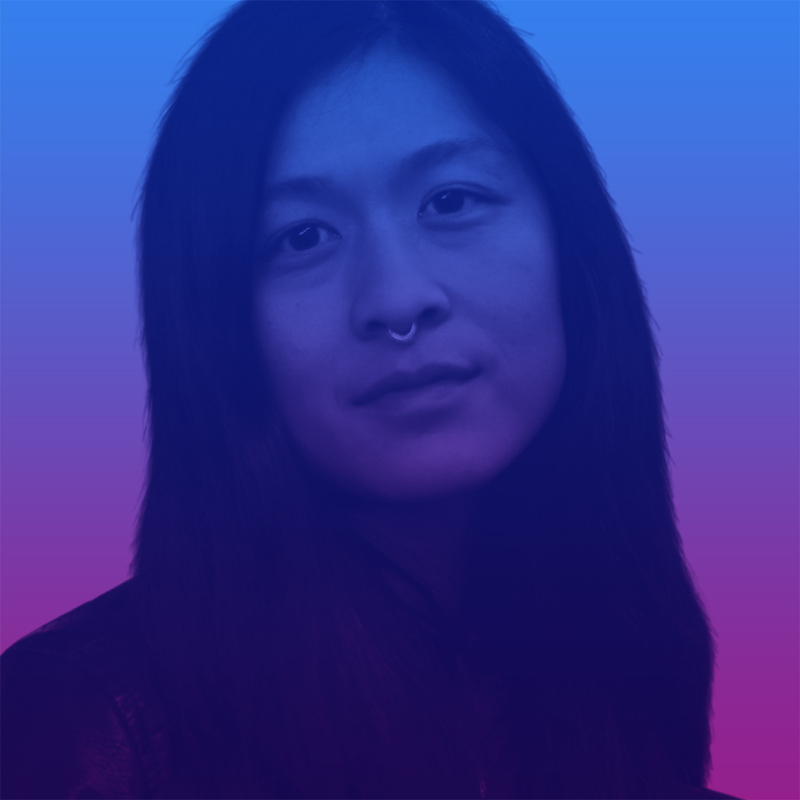 Additionally, she led design for Google’s Self-Driving Car Project, worked on YouTube TV and led design and strategy for some of the first mobile web experiences launched by Google Mobile Search. 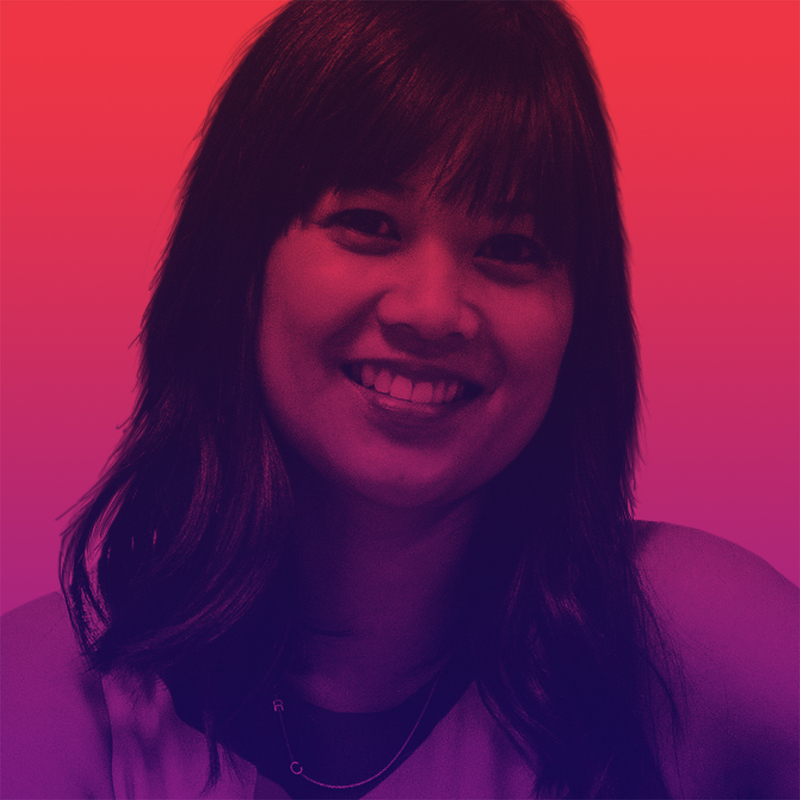 With a passion for creating tools that make our lives better, Jenny is an entrepreneur who views ambiguity as opportunity and loves diving into the unknown to meet a human need. “I want to paint the world I want to live in.” Louise Jones, aka Ouizi, is doing just that, transforming urban landscapes across the country and around the globe. With brick walls as her canvas, her large-scale public murals feature floral imagery that is both real and reimagined, wrapping buildings in the beauty of the natural world. A first-generation Chinese-American, Ouizi’s creative influences include her artistic family and her cultural heritage. Her involvement in Los Angeles bicycle culture after college inspired her to make public art and experiment with different creative outlets. She has created over 50 public works since 2013, including one at the Crystal Bridges Museum for the Georgia O’Keefe exhibit. Vice President Creative Director at Tiffany & Co.
She didn’t set out to be a social justice advocate. But when Franchesca Ramsey’s YouTube video “Sh*t White Girls Say…to Black Girls” went viral in 2012, she quickly garnered media coverage on MSNBC, ABC and Anderson Live with Anderson Cooper. Since then she has built a career as a comedian, actress, author and activist. She currently hosts the award-winning MTV web series Decoded, where she addresses issues including race, xenophobia, classism and mental health. Her book, Well, That Escalated Quickly: Memoirs and Mistakes of an Accidental Activist, explores cultural issues and the downfall of real communication in the age of social media with her trademark humor and candor. Founder & Creative Director of Oh Joy! When Joy Cho, founder and creative director of Oh Joy!, started her blog as a freelancer in 2005, she never dreamed it would turn into her career. Ten years later, she was selling a product line in Target and Oh Joy! had evolved into a wildly popular lifestyle brand with a dedicated team creating licensed products for major retailers. Named one of Time’s 30 Most Influential People on the Internet, Joy has the most-followed account on Pinterest with almost 13 million followers. She has written three books, with three more coming in 2020. And with a passion to help others do what she has done, Joy is also an educator, guiding budding entrepreneurs through their own growing pains and teaching them how to build teams. Pinterest Joy Cho / OhJoy! Copy of Make. Believe. Change the World.